Superior Kitchens Tetbury | Highgrove Bespoke Joiners . 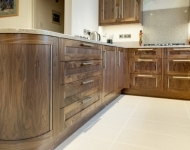 Welcome to Highgrove Bespoke Joiners providing the best kitchens Tetbury has to offer. We have many years of experience in building bespoke and luxury kitchens for homes throughout the Cotswolds and our reputation as being a premier kitchen installation specialists is well known throughout the Cotswolds area. If you are looking for high end luxury design kitchens and then fitted by experienced kitchen fitters then make sure you get a quote from us today. 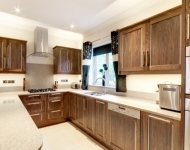 When it comes to building your new kitchen, you want to know that you have expert kitchen fitters that are at the top of their game and Highgrove has building that reputation making kitchens an artform rather than just another kitchen for the home. 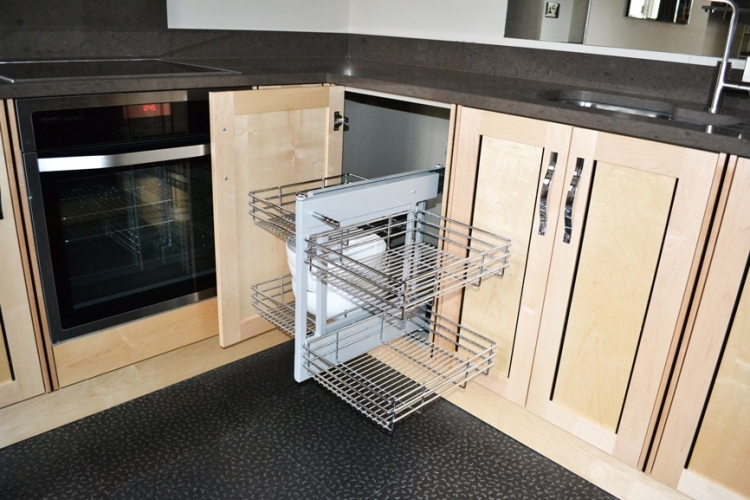 Why Choose us for your Tetbury Kitchen? . As we are a bespoke joiners company, we are able to turn our hand to everything in your home from Kitchens, Bedrooms, Bathroom furniture and bespoke furniture and fittings. We have worked on every aspect of a home and have the skills to work on many aspects of your home at the same time. We have years of experience in the luxury high end market and we can project manage any job no matter how big to ensure that the project is delivered on time and to your budget. It takes a lot of hard work to build up the right reputation in this market and we have delivered time and time again for our local customers throughout the Cotswolds and our friendly local service makes the whole process even easier. View Some Recent Kitchen Projects . We Provide Tetbury & The Local Towns .